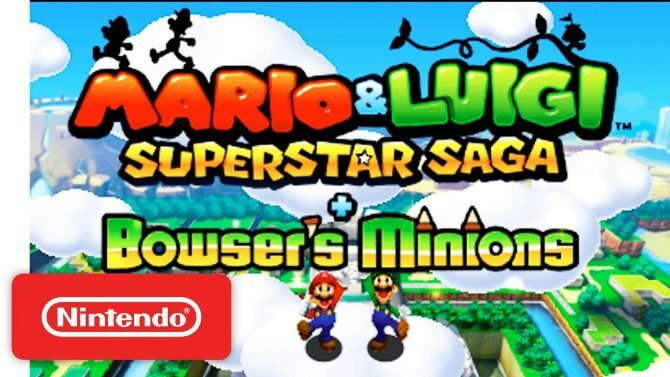 Nintendo finally confirmed the existence of Mario & Luigi: Superstar Saga + Bowser's Minions on the 3DS, a remake of the GBA classic game. 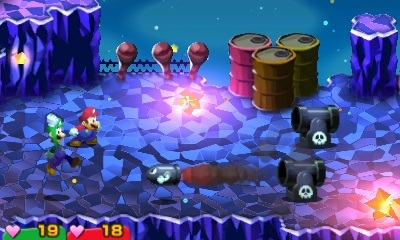 The base game is still the same with some touched up artwork and 3D lighting. 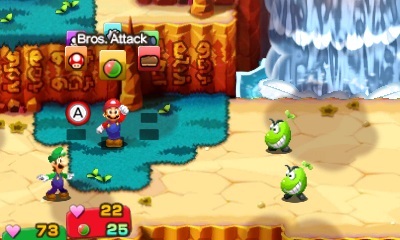 This strange hybrid of an isometric action game and an RPG was originally released for the Game Boy Advance in 2003 and quickly became one of the favorite titles of the Mario & Luigi series. 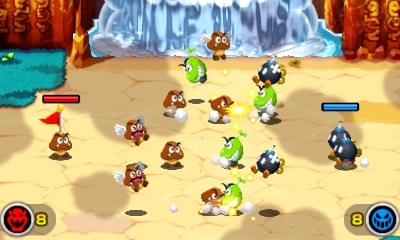 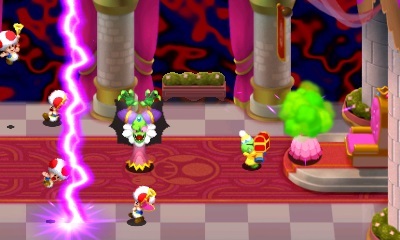 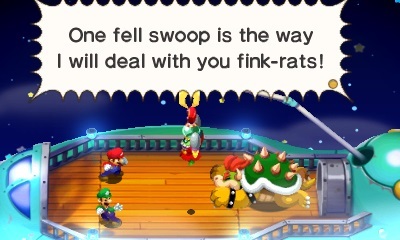 For those that have never played/haven’t played in awhile, Mario & Luigi: Superstar Saga + Bowser’s Minions focusing on the brother plumbers as they make their way to new locale Beanbean Kingdom after Princess Peach’s voice is stolen (at least it wasn’t all of her again). 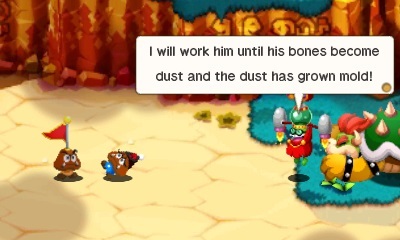 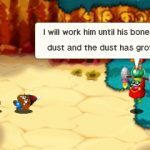 The duo take on the evil Cackletta and meet a number of quirky folks and locales on their quest. 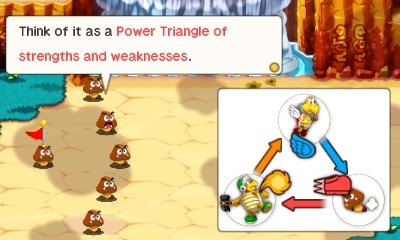 The main draw of this remake however is Bowser’s Minions. 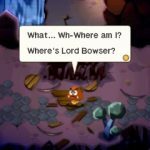 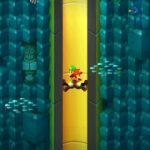 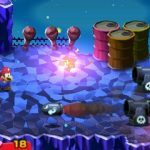 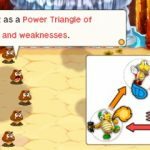 This experience will be meaty in its own right and will have you controlling goombas and koopa troopas and other recognizable Bowser fodder as they attempt to rescue their captured boss. 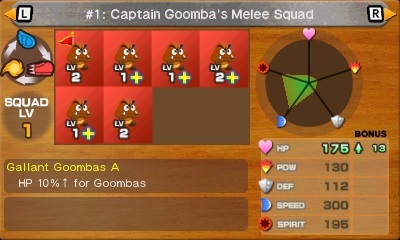 This mode will play like a strategy RPG where you can set the amount of troops you have and deploy them and give orders. 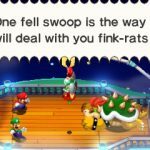 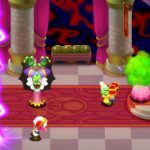 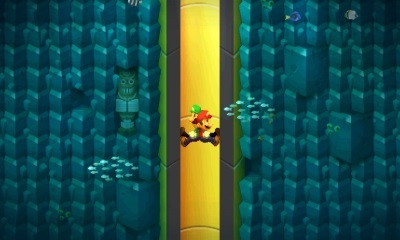 This ‘untold story’ will run parallel to Superstar Saga‘s events. 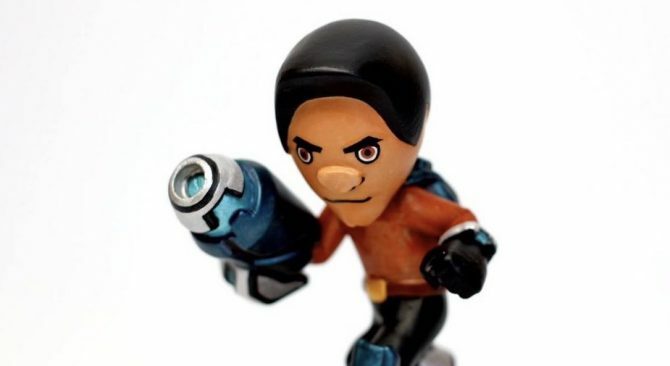 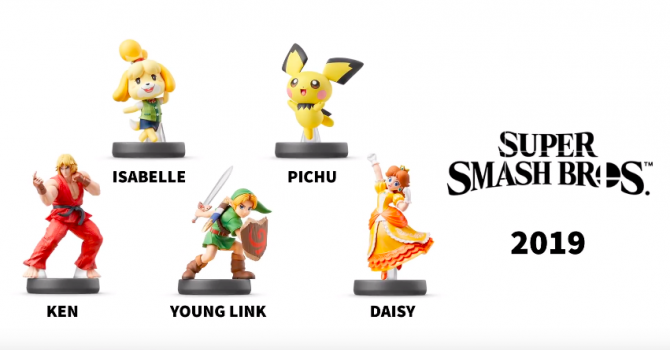 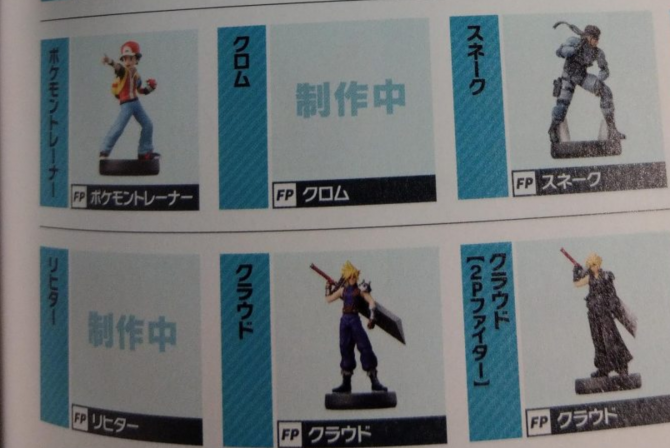 And to celebrate the minion, the game also accepts amiibo functionality from two special characters. 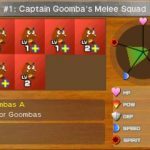 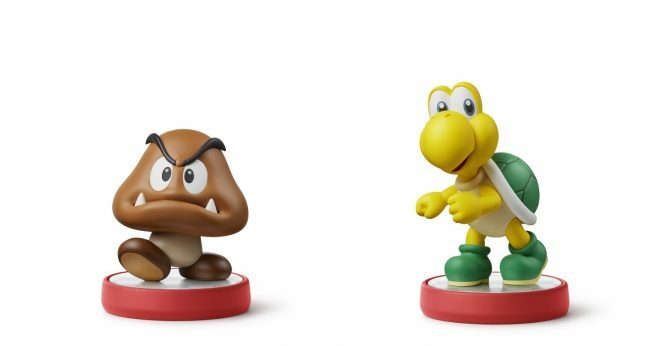 The lowly goomba and koopa troopa are now getting their chance to shine in figurine form as they will release to accompany the game. 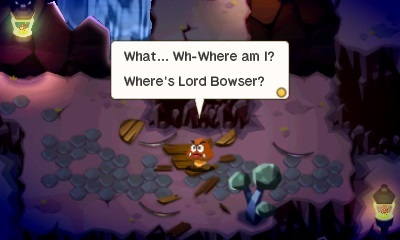 The specific functionality is still unclear but we’re sure to find out soon enough. 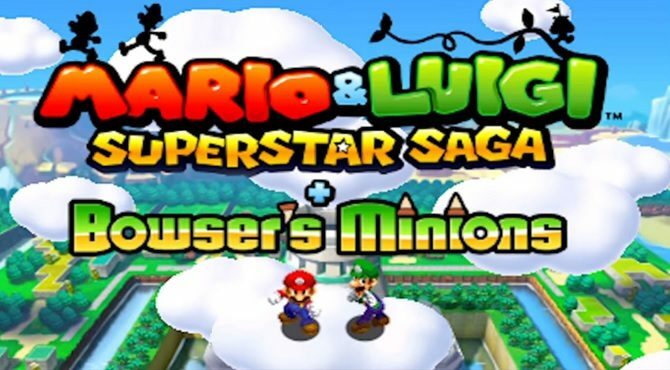 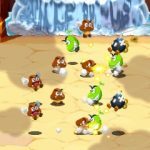 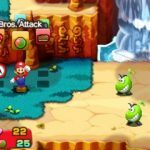 Mario & Luigi Superstar Saga + Bowser's Minions for Nintendo 3DS celebrates a successful launch with a brand new accolades trailer.